Toys and pools go hand in hand. Between floats, pool noodles, and dive toys, there’s something for everyone. But, what happens when one of those toys delivers a scary surprise? 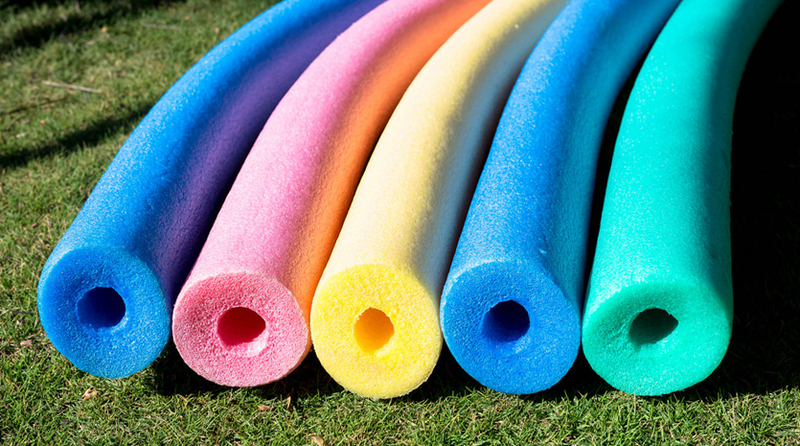 In Arizona, snakes have been finding shelter in the most unusual places…pool noodles! Fire officials have been warning people to be careful after people found rattlesnakes hiding inside pool noodles. The noodles were left outside the pool, propped up against a cinderblock wall. The owners made the discovery when they went to get the noodles to throw in the pool. When they went to grab the noodles, the snakes popped out. They say full grown snakes and their babies were both found inside the noodles! After looking into the incident, officials found cases of other types of snakes also laying eggs inside of pool noodles. 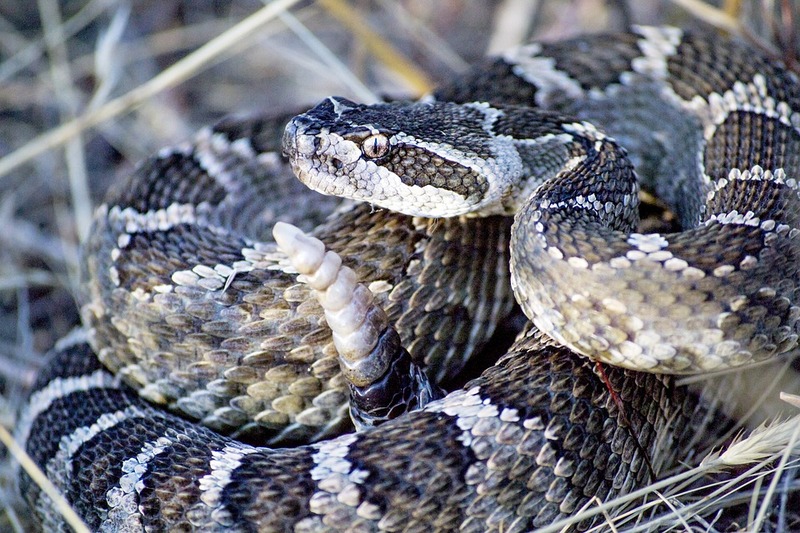 As much as it may be difficult, try to stay calm if you encounter a rattlesnake. If you can avoid screaming or jumping, the snake will likely just slither away. Snakes rely on the vibrations in the ground to figure out where people are. The quieter and calmer you are, the better. In the case of the snake found in the pool noodle, the snake did not attack. But, you can never be too careful! If you want to try to keep snakes away from your yard and pool toys, you should keep grass and shrubs short. It’s also a good idea to seal any cracks you may have in cement near the pool. By doing this you can keep snakes away. A pool fence is another way to keep the area around your pool safe. It will not only prevent accidents near the pool, but it will also be helpful in keeping snakes from slithering into pool noodles around your pool. To learn more about installing a pool fence at your home contact Protect-A-Child Pool Fence at 1-800-992-2206. Let us show you ways to improve safety around your pool.